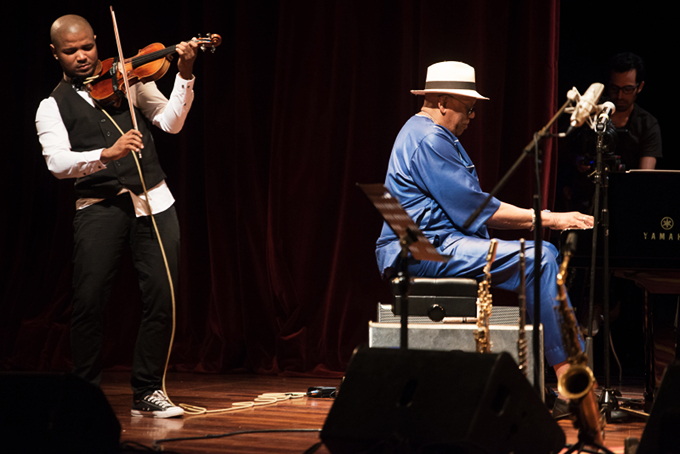 Randy Weston, the old master from Brooklyn on the piano, Joshue Ashby, the young virtuoso violinist from Colon: new ground trod, an old flame kept alive. 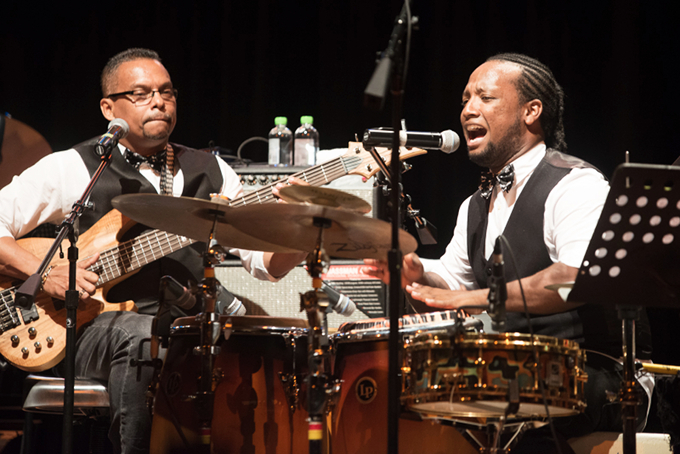 Brooklyn, by way of Africa and Colon, by way of Boston, met at The Crossroads of the World, in the City of Knowledge Ateneo on January 14. 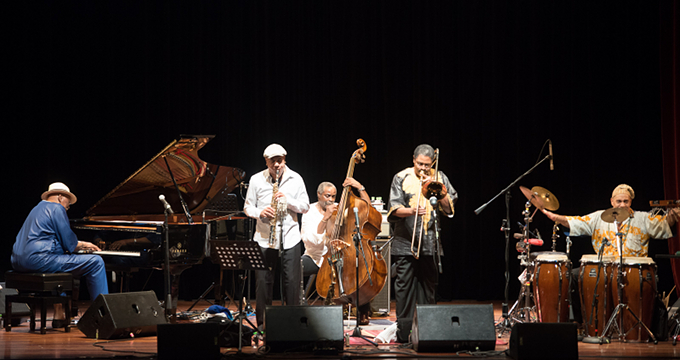 In part it was a fusion of fusions, Randy Weston’s African-influenced jazz and Joshue Ashby’s mixture of classical, jazz and Panamanian folk influences. 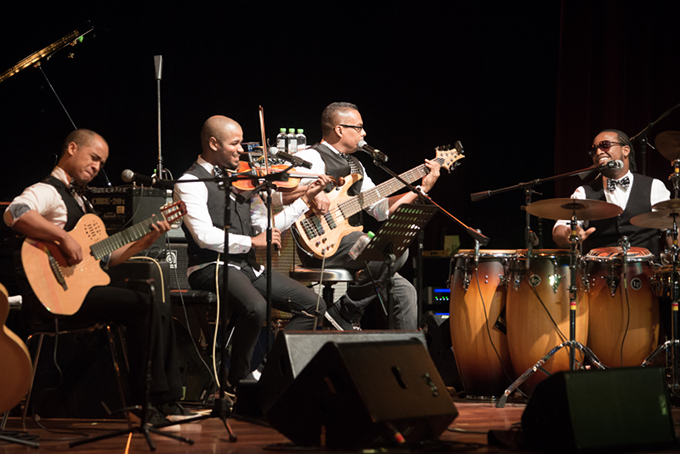 The two acts did mix it up a bit but it was Joshue Ashby and his Colonenses warming up for Randy Weston and his African Rhythms band — Weston on piano, Alex Blake playing the bass, Neil Clarke’s percussion, Talib Kibwe on sax and flute and Robert Trowers blowing the Trombone. 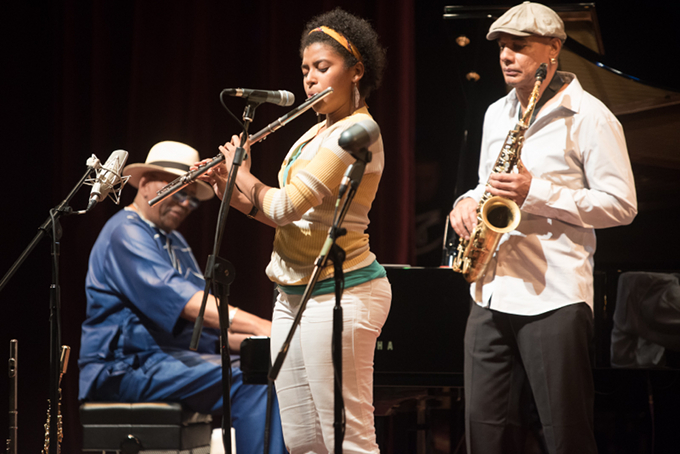 Weston, an elder statesman and a son of the Afro-Antillean diaspora, was the festival’s featured atist. 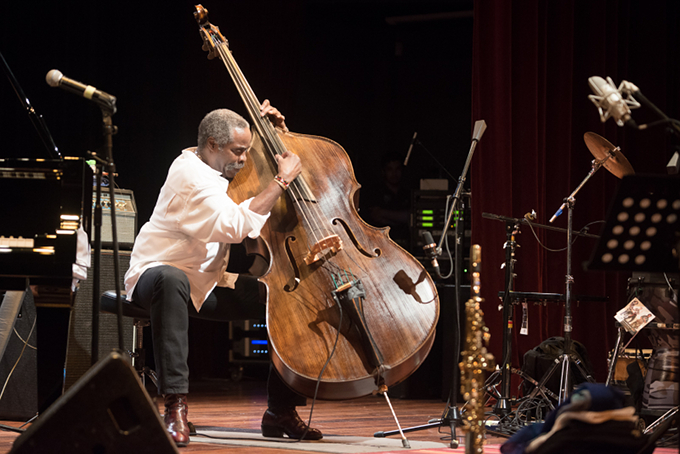 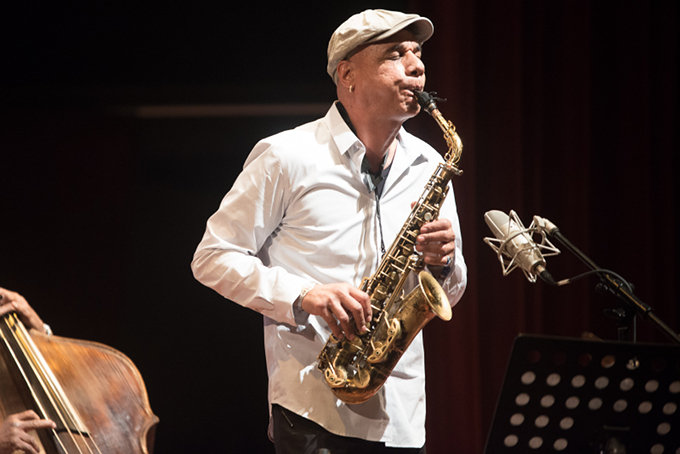 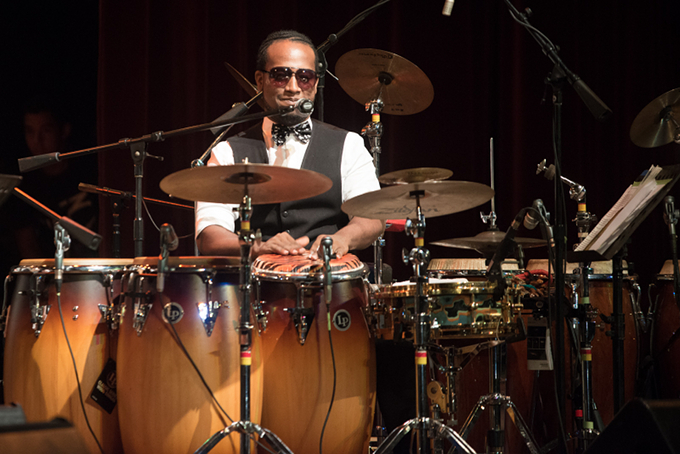 Ashby was the featured example of the talent that jazz festivals past and the Danilo Pérez Foundation in general has developed.